By Tim Conder, Daniel Rhodes. 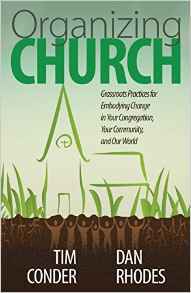 Offers a unique perspective that blends proven principles of community organizing and research on socially active congregations into a formula that will revitalize and empower churches as change-agents. Learn more.